STOCKHOLM/MUNICH -- German supplier Knorr-Bremse says it will continue its pursuit of Haldex, despite the Swedish company's management withdrawing its support for a takeover because of expected regulatory opposition to a deal. 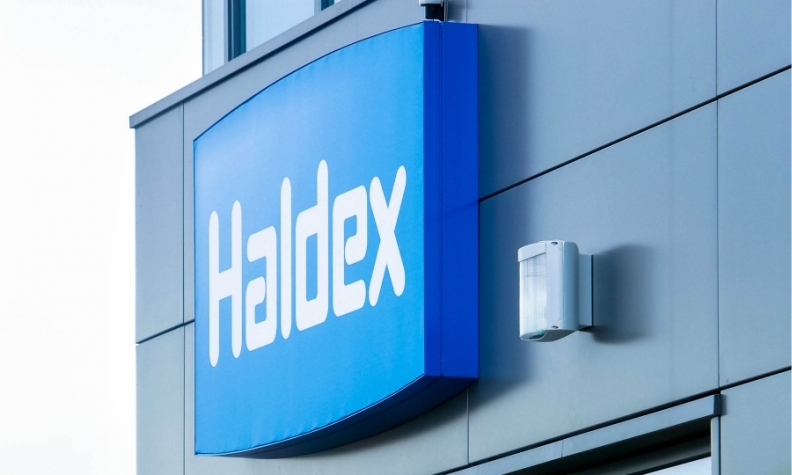 "Based on the feedback from the Competition Authority the Haldex board considers the probability of regulatory approval so low that the board has decided not to assist Knorr-Bremse in the continued competition investigations," Haldex said in a statement. Knorr-Bremse on Friday said it had taken note of the Haldex statement. "The Haldex statement is a surprise. Our view of the planned acquisition is unchanged. We will continue to pursue it." On Thursday, Knorr-Bremse said it would apply for an extension of its takeover offer for Haldex after the European Commission indicated it was likely to launch an in-depth review of the deal. Knorr-Bremse in September made a 4.86 billion Swedish crown ($575 million) all-cash bid for its Swedish brake systems rival, trumping an offer from Germany's ZF. ZF on Friday reiterated it had walked away from a bidding war, even as it remains a large shareholder in Haldex having amassed a 20 percent stake. "We have taken note of the situation and are assessing it. We said last year we have ended the bidding process. There is no change to this strategy," a ZF spokesman said, adding that ZF would continue to act as a "responsible shareholder."